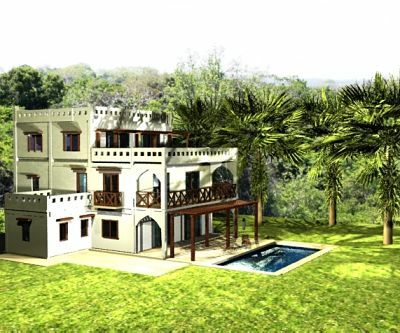 Ali Barbour`s Luxury Villas is an upcoming development consisting of eight Swahili style Villas. It is going to be part of the Ali Barbour`s Group which is a major brand name in the East African hospitality business. Diani beach is one of the most beautiful beaches in the world and is being put on the international map as a hot spot to retire in. For further info please log onto our .